The GAC2500 is the ideal conference room solution as it delivers superb audio quality to all participants throughout conference rooms, board rooms and offices. 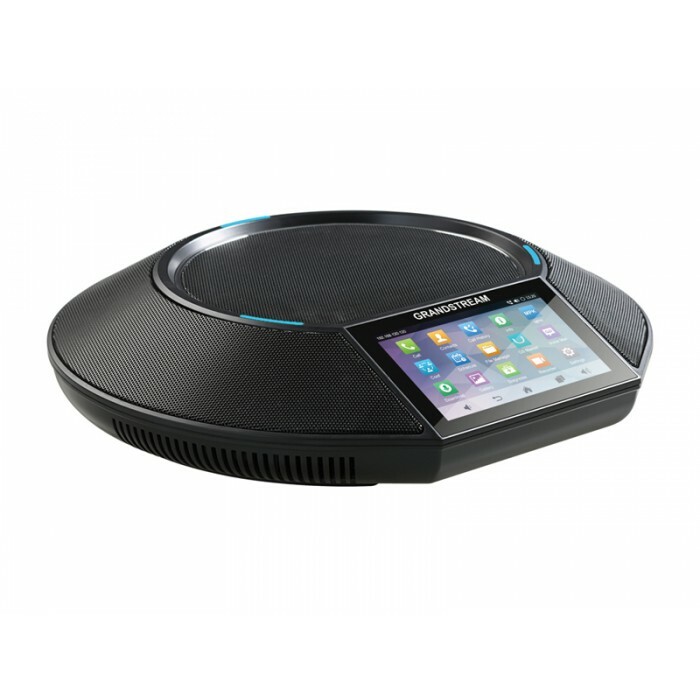 It features support for 6 lines with up to 6 SIP accounts, a 4.3” capacitive touch screen, Gigabit Ethernet spee ds, 7-way voice conferencing and daisy chain support. 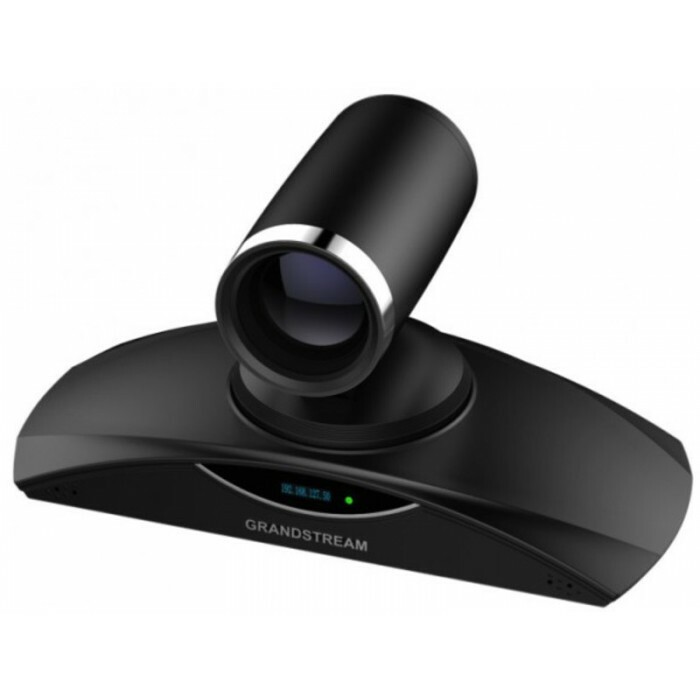 The Android-based GAC2500 offers full access to all a pps within the Google Play Store, including popular apps such as Skype and Google Hangouts. The GAC2500 del ivers HD audio quality, automated provisioning for easy deployment, advanced security protection for privacy and broad interoperability with most 3rd party SIP devices and leading SIP/NGN/IMS platforms.